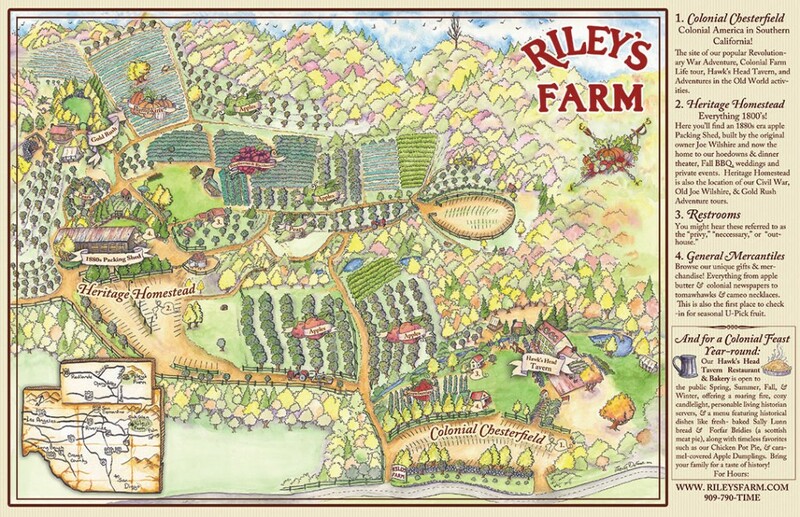 on Riley’s Farm Events and Crop Schedules! * PLEASE NOTE: We have been experiencing on again, off-again problems with our phone system, likely due to the Frontier/Verizon transition. 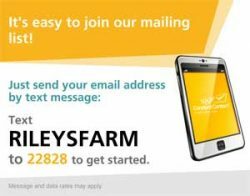 Please use info@rileysfarm.com to reach us when our phones are down. 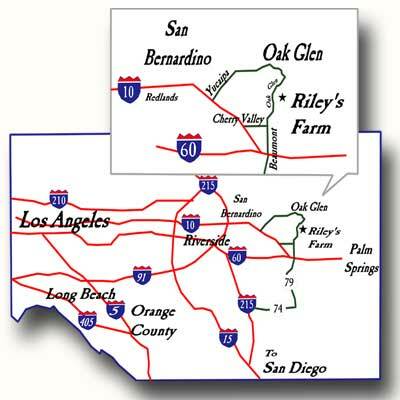 Once You’re Here: The farm is a big place, so click on the graphic below to get your bearings. Hoe Downs and 19th Century events occur at the Old Packing Shed and guests should park in the upper parking lot. Colonial Events take place at the Chesterfield area and guests should park in the lower, roadside, parking lot.